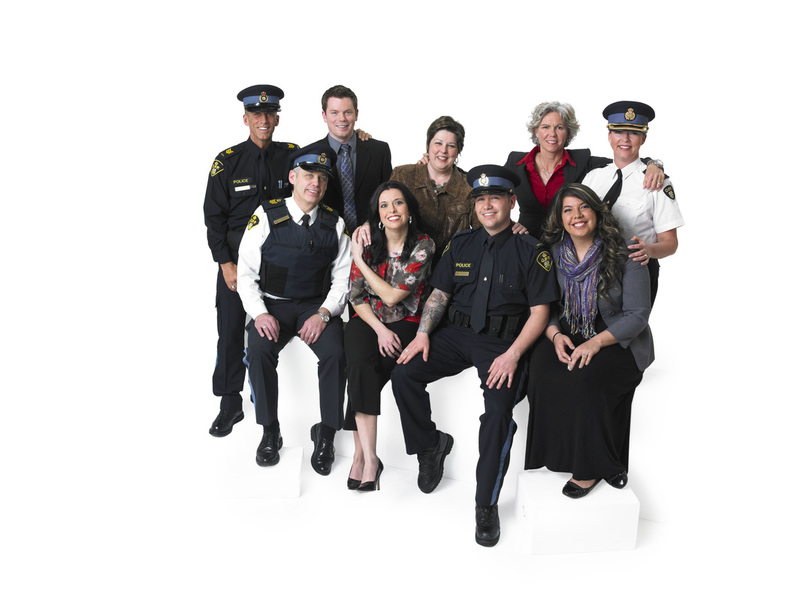 In 2012, Past President Celeste Bailey was instrumental in putting together a team of OPP officers and employees; OPP Project Glee, for the show Canada Sings. Against WestJet's 'Cabin Pressure', OPP Project Glee came in second only to have WestJet turn around and donate $10 000 to the DMMF. This single show allowed the DMMF to be broadcast across the country and our message to be seen nationwide.